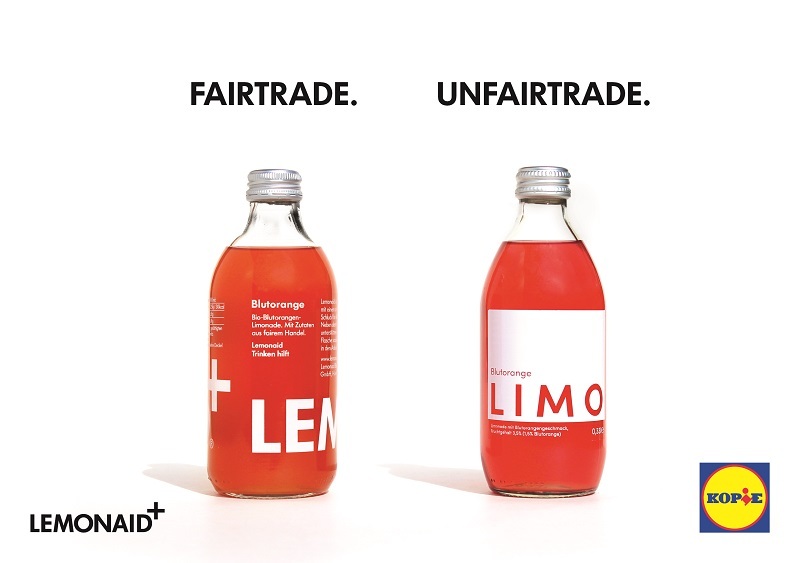 Lemonaid accuses the German discounter Lidl of consumer deception. There is an open letter and a social media campaign. 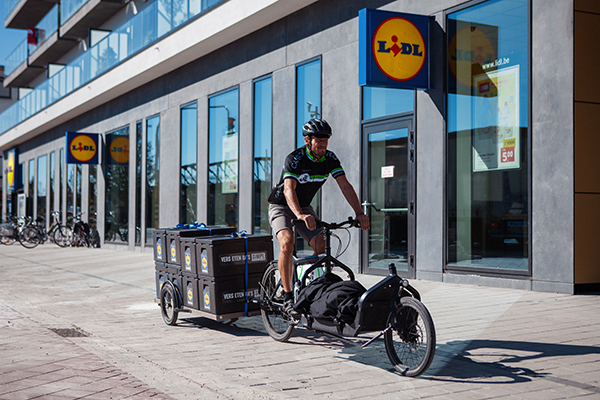 Lidl has now taken the floor at the request of bio-markt.info. 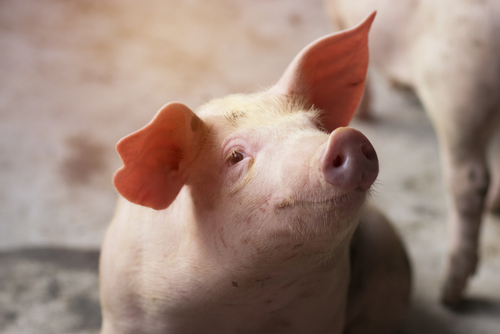 According to a press release the Danish retailer Coop Denmark together with environmental associations is raising funds to support organic farming in Denmark. Organic food sales in the Netherlands increased by 10% in 2016 to € 1.4 billion. In the last ten years, sales have tripled. The winners are mainly the supermarkets. The world´s biggest retailer Walmart has some important tasks on its agenda for 2018. According to media reports Walmart plans to grow sales by 3 % and reinvest $ 11 billion. Most of the investment goes into e-commerce. 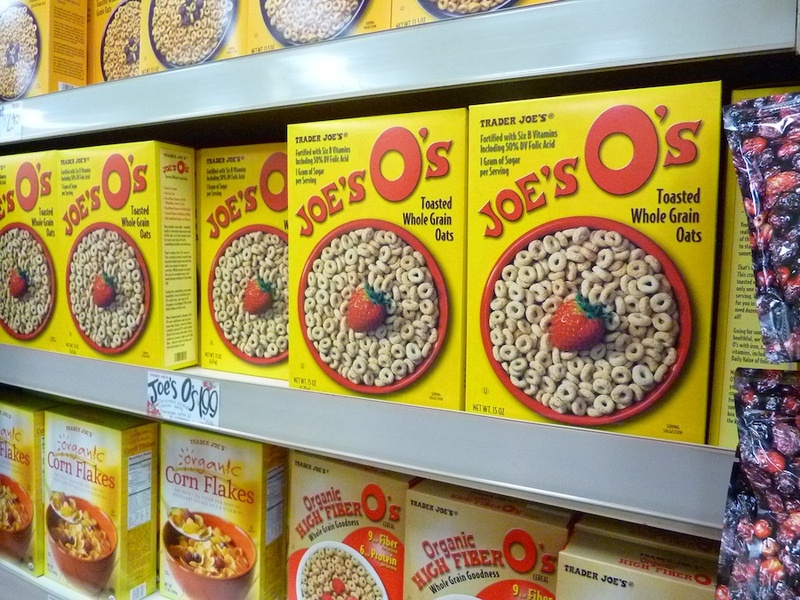 American retailer Trader Joe´s, a subsidiary of the German discounter Aldi Nord, has been in the US market for 50 years. Since 28 August, Amazon is the owner of Whole Foods. Several media report about massive price reductions on the first day of the new ownership and that this could strain the organic supply chain. 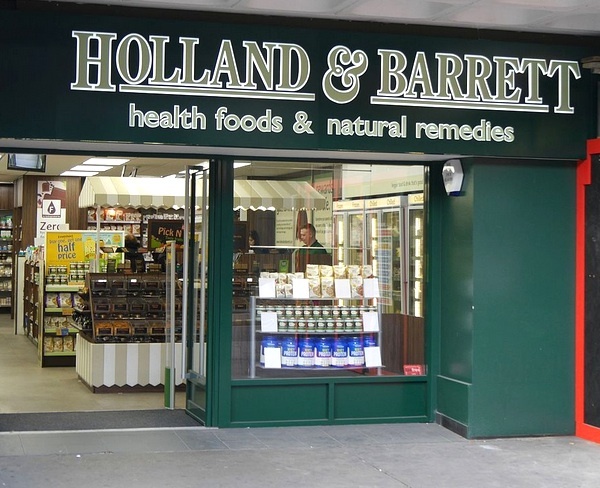 We learn from The Guardian that the market leader in the UK health and wellness retail market, Holland & Barrett, has been acquired for £1.8bn by a retail investment fund controlled by Russian billionaire Mikhail Fridman. The internet giant Amazon has made a takeover bid for the American retail food chain Whole Foods Market. This constitutes a direct attack on the established retail food corporations. 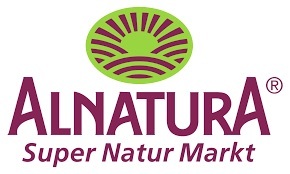 Looking at the deal from a European and German perspective, it is unlikely that the reaction will be takeover bids for German organic supermarkets. 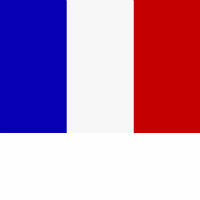 As last year, France is excelling with high growth rates in the organic sector. In terms of both land area and turnover, the increase is impressive. The expansion of the specialist wholefood trade in France continues unabated. In the first four months of 2017 (middle of December 2016 to middle of April 2017) 61 specialist organic stores and organic supermarkets were opened. The average retail area measured 335 m². Total turnover of the organic industry, including catering, is around 7 billion euros. The Swiss company Coop has launched the Karma range for vegetarians and flexitarians. Of the roughly 120 products, over 90 are also suitable for vegans and 20 are certified organic by Bio Suisse. 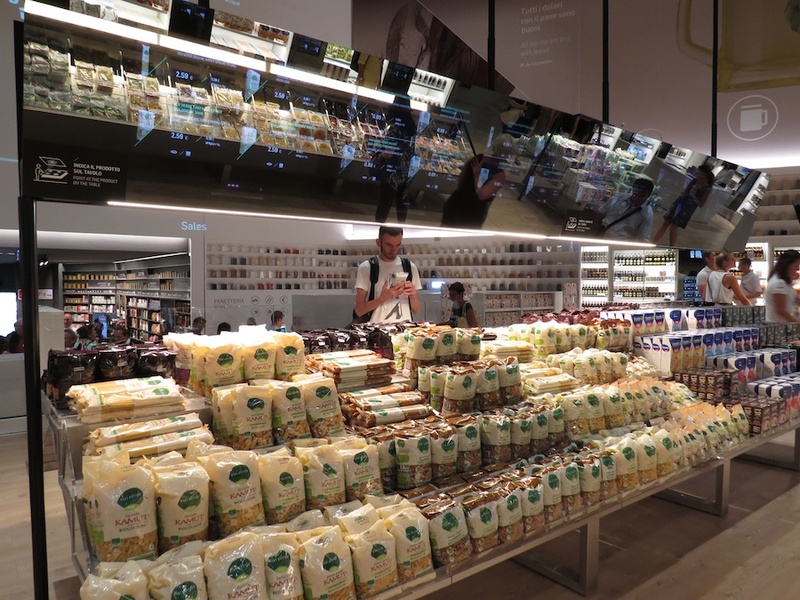 With organics a growth industry in Spain worth an estimated €1bn a year, El Corte Inglés has developed the in-store Biosphere. Kroger is seriously considering a takeover of Whole Foods Market powered the stock in both companies. 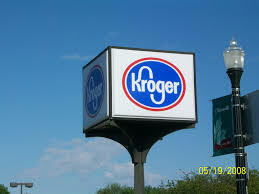 Kroger is an American retailer founded in 1883 in Ohio. It is the country's largest supermarket chain by revenue. The long dispute between dm, a German chain of drugstores that sells cosmetics, healthcare and household products and health food, Müller and Rossmann, two other big German drugstore chains, is about to be settled.